Regardless of what your reclusive uncle tells you at Thanksgiving, the US has always been a country that welcomes immigrants, especially if they come bearing grilled meats. Plenty of domestic chains might someday dominate the country, but there's also a slew of international chains with ambitious plans to invade our fair country with everything from ramen to tuna pies. Here are nine international chains that are already planting flags on American soil, and could someday replace a burger joint on a corner near you. 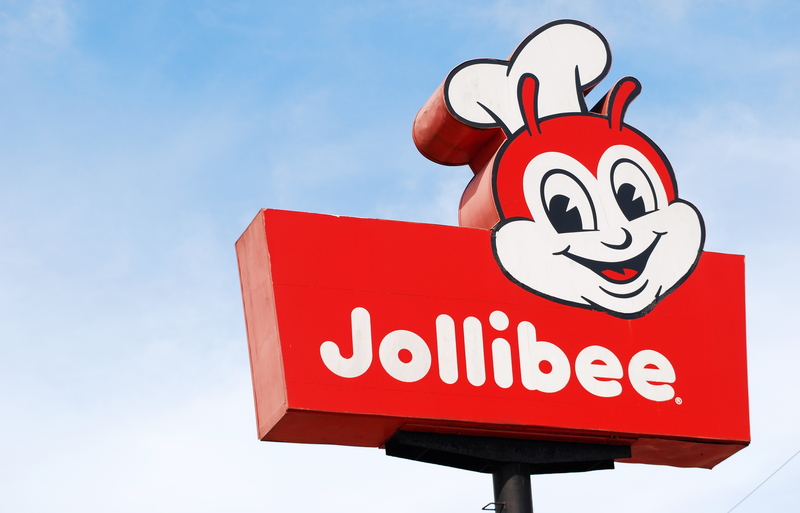 What it is: Jollibee is one of the the most unusual fast-food chains in the country, not just thanks to the dancing insect mascot or humble origins as an ice cream shop, but because it's serving five fast-food chains' worth of items, ranging from steak to fried chicken to tuna pies. 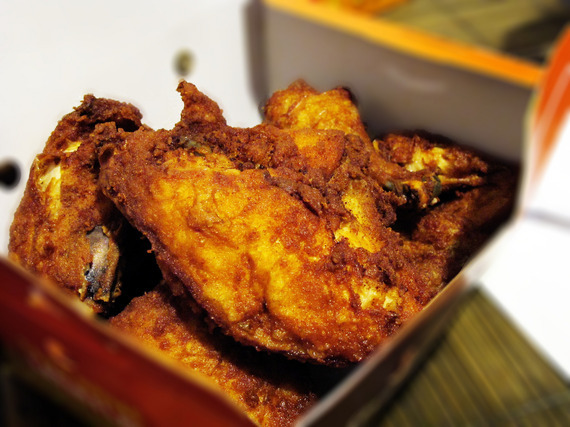 Why it might blow up: Jollibee's already developed a cult following at its 30+ American locations, and our country's hunger for Asian fusion, combined with a love of wacky marketing, means that Jollibee's signature style of bizarro fast food has a good shot at catching on. 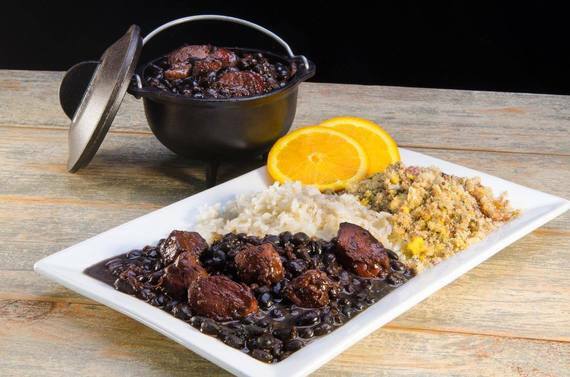 What it is: Giraffas would like to check your fast-casual grills and see them enormous platters of traditional Brazilian staples like feijoada and pão de queijo. And while Brazilian food isn't yet the powerhouse it could be in the US, a quick-and-easy version of the cuisine could help turn on the masses. Why it might blow up: Brazilian cuisine is heavy on grilled proteins, which fits well with American tastes, as proven by the success of steakhouse chain Fogo de Chão, which has thankfully been serving up meats by the gigantic spike-ful at higher-end locations throughout the country. 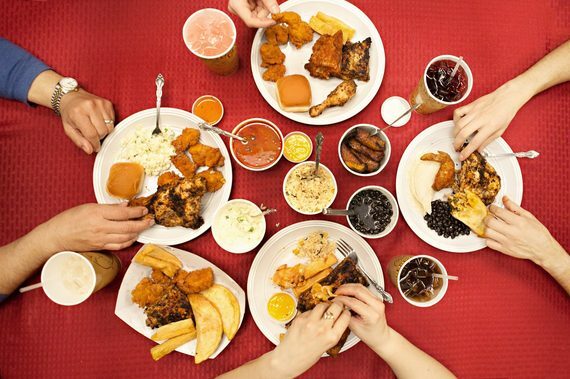 Giraffas has an edge on Fogo, thanks to the fast-casual price point, and although it's only just broken into the US market in Florida, expect to see the company expand westward soon. And expect your waistline to also expand. What it is: Canadians eat more donuts per capita than anyone in the world thanks largely to Tim Hortons, a chain founded by a former hockey legend. 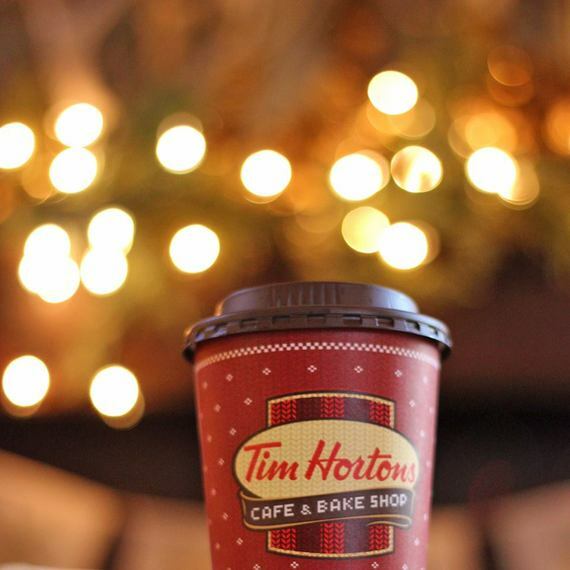 The coffee and bake-shop dynasty is huge in Canada, where it actually sells more coffee than Starbucks does in America. Why it might blow up: Hortons has been trying to break the US market for years and has taken an impressive amount of territory in the Northeast, but it's been fought tooth and nail by chains like Dunkin'. There are still large chunks of the country that don't know the joys of Canadian coffee (or hockey, for that matter). An acquisition by Burger King in 2014 is a sign that Tim will soon be coming to a mug near you. Fingers crossed, eh? To find out what other 5 international chains might be coming to our shores soon, get the full story at Thrillist.com!